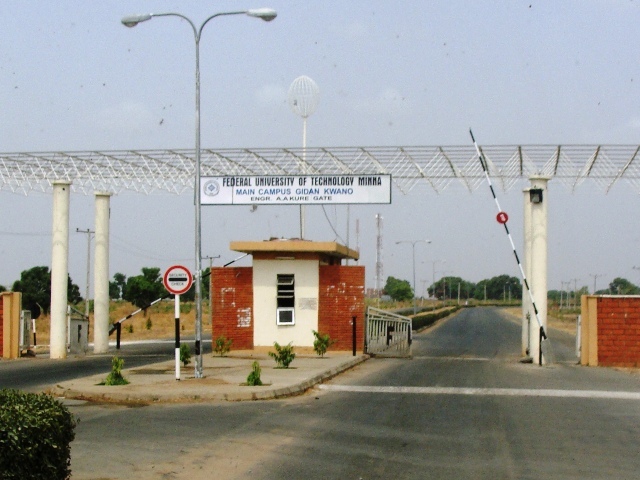 The management of the Federal University of Technology (FUT), Minna, has said that the arrested recruiter for the Islamic State of Iran and Syria (ISIS) had long absconded from the university. This is contained in a statement made available to the News Agency of Nigeria (NAN) on Wednesday in Minna, saying the suspect did not register for the 2015/ 2016 academic session. The statement said the alleged recruiter, Abdulsalam Yunusa, was admitted into the University in 2010/2012 academic session. It also said that Mr. Yunusa was a weak student who last registered in 2014/2015 academic session but absconded after the first semester. It stated that the records showed that the alleged recruiter was in 300 level and did not register for the current session, adding that his mates were presently being mobilised for the National Youth Service Corps (NYSC). The State Security Services had on February 9, announced the arrest of a 400-level student of the Federal University of Technology, Minna. He was arrested for being the operational arrowhead of the Islamic State of Iraq and Syria (ISIS) in Nigeria.